Teens Karate Classes Christchurch - Proactive Martial Arts School. 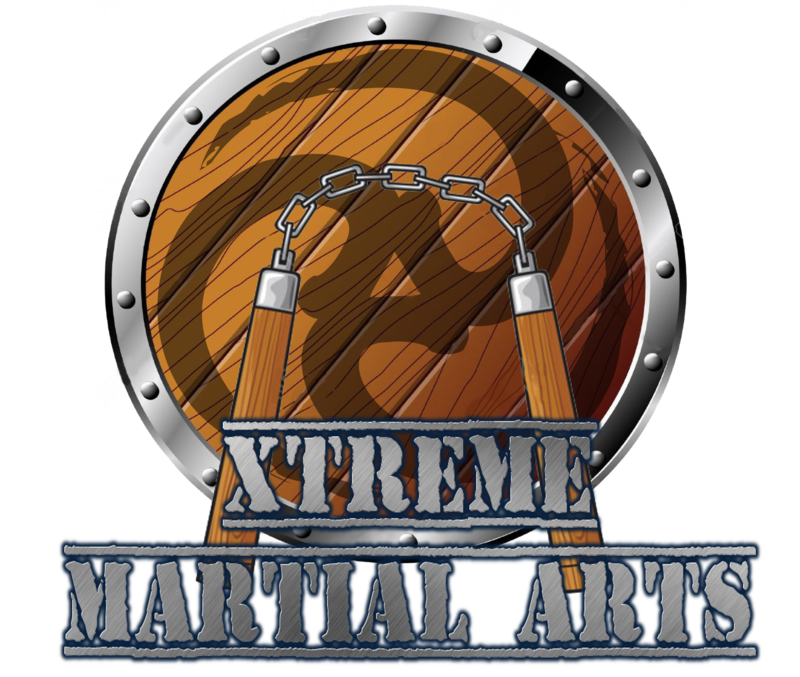 What is Xtreme Martial Arts? Our Xtreme Martial Arts classes cater for younger teens aged 12 – 15 years. Classes are both fitness and technique based and include group, partner and individual components. Students enjoy learning in a positive, fun environment surrounded by their peers and experienced instructors. At Proactive your teen will learn not only martial arts skills, but also street-smart self-defence, non-violent conflict resolution and how to deal with bullies and peer-pressure. “Our aim is to provide your teen with the skills to build positive peer relationships, become role models and gain the confidence to make smart decisions.” Teens are encouraged to progress through the belt ranks, using goal setting and leadership tools as part of their journey to Black Belt and beyond. Teenage years are challenging and children are subjected to a wide range of influences. The difference between good and decisions takes on greater significance. Book a FREE lesson online! Zen Do Kai an open system, and has evolved from adding the principals of many martial art disciplines from around the world together to form a modern, effective and comprehensive self-defence and martial arts system. “The best of everything in progression” – modern self defence principles with traditional values.